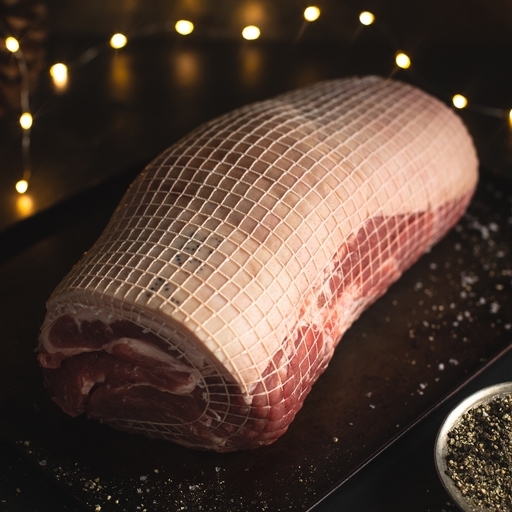 Our XL pork shoulder has sold out; why not have a look at the rest of our organic meat range? A celebration-sized boneless joint for slow roasting or pulled pork. Succulent and full of flavour. Really popular in the colder months, as it gives such comforting, tasty results. Place the joint on a bed of trimmed onions, carrots or leek and roast at 180°C for 35 mins plus 35 mins per 500g. Allow to rest for 10 mins before carving.